The proposed transaction will result in a simplified midstream structure. Credit: Anadarko Petroleum Corporation. 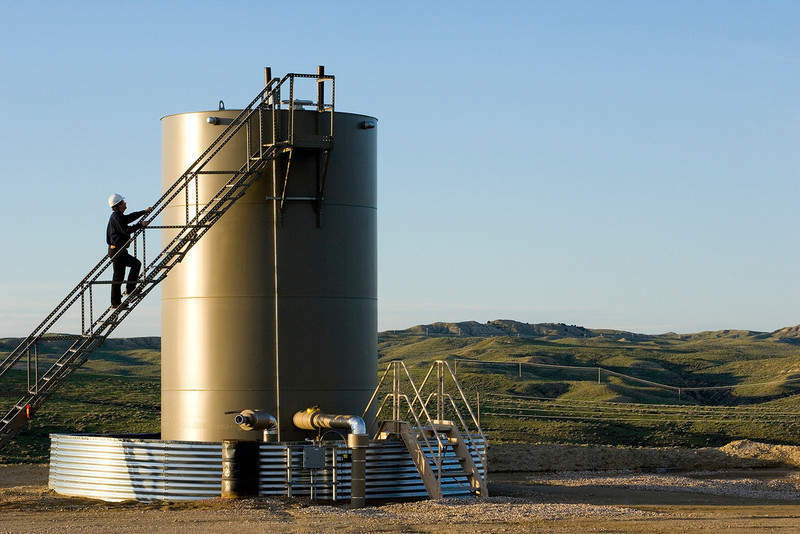 US petroleum and natural gas firm Anadarko Petroleum has signed a $4.015bn agreement to sell nearly all of its remaining midstream assets to its master limited partnership Western Gas Partners (WES). Under the terms of the agreement, Anadarko will receive a cash payment of $2.007bn. The remaining sale consideration is set to be paid in new Western Gas equity. 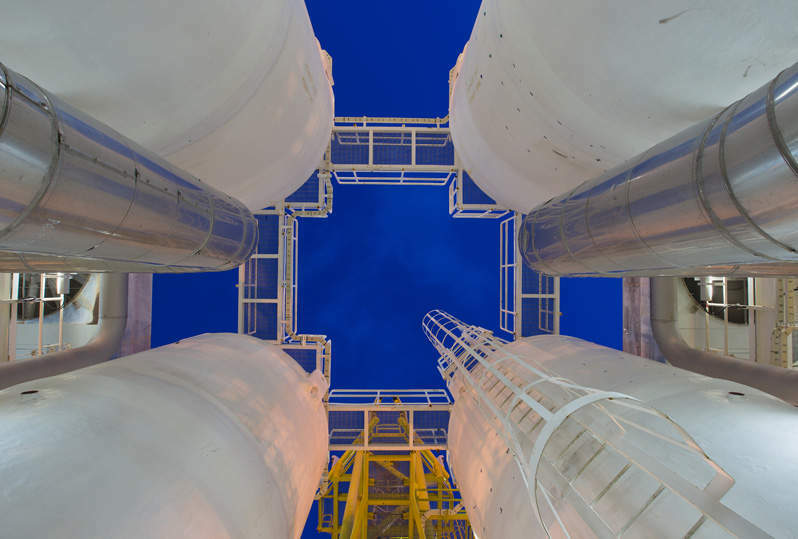 The transaction is being carried out to create a simplified midstream structure. WES will acquire a 100% interest each in DBM Oil Services and APC Water Holdings, as well as a 50% interest each in the Bone Spring gas plant, and the MiVida gas plant in the Delaware Basin of west Texas. Assets to be received by the company in the DJ Basin include Anadarko’s 100% interest in both the DJ Basin Oil System and the Wattenberg Plant. WES will also receive a 20% equity stake in the Saddlehorn pipeline, 15% in the Panola pipeline, and 100% in the Wamsutter pipeline. Anadarko Petroleum chairman, president and CEO Al Walker said: “The size of this asset sale, along with the clear benefits of the simplification transaction, highlights the tremendous value of Anadarko’s midstream business. Following the merger, the company is expected to have a 55.5% pro-forma ownership of the combined entity. Subject to the receipt of regulatory approvals and the satisfaction of other closing conditions, the transaction is expected to be completed in the first quarter of next year.